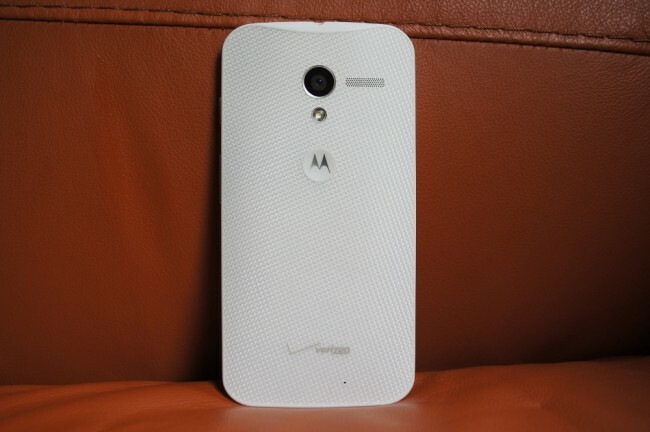 You are probably struggling to believe this, but yes, the Verizon Moto X does indeed appear to be the first up for a Kit Kat update from Motorola. We first saw soak test invites go out last week for a new update for Big Red’s variant, with most of us assuming it would be Android 4.4 thanks to comments made by Motorola’s CEO during the Moto G announcement, who said it should arrive within a few weeks. In a forum post this morning to the private Motorola forum for soak tests, we get a confirmation on it actually being 4.4. Talk about a quick turn-around. The soak should arrive “sometime very soon.” Assuming the test goes well, the update should push to the masses shortly after, often times within a week. 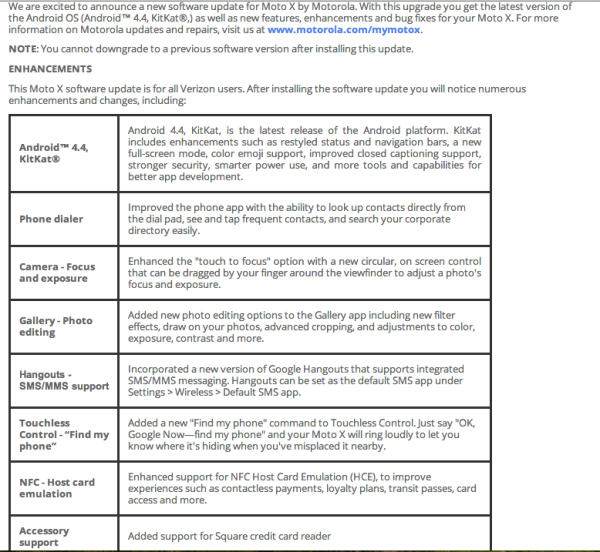 So now we’ve got Verizon as first to Android 4.3 on the Galaxy S4 and first to Android 4.4 on the Moto X. Is this a new Verizon? Cheers M, M, J, K, S, T, H, B, M, K, D, R, T and whoa!